The Sustainable Energy Association of Singapore (SEAS) is a non-government and non-profit business association that represents the interests and provides a common platform for companies in Sustainable Energy sector to meet, discuss, collaborate and undertake viable projects together. 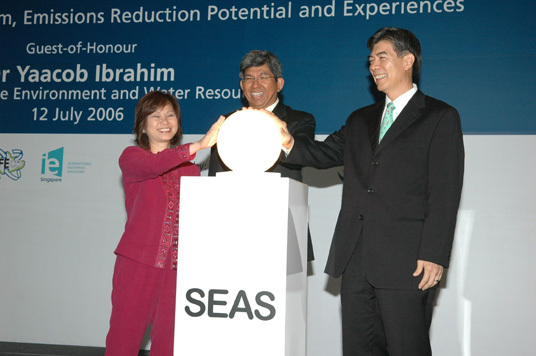 SEAS was launched on 12 July 2006. Our steady growth in membership numbers and programmes has mirrored the growth of the sustainable energy sector in Singapore and the ASEAN region. The Association benefited from a Local Enterprise and Association Development (LEAD) grant from IE Singapore and SPRING Singapore, underlining their belief in the future of our industry and in Singapore’s role as a global Clean Energy hub. Through the years we have continued to expand our core services of Knowledge Development, Business Development and Market Development in response to the needs of our membership, as part of a sustainable and measured strategic growth plan. 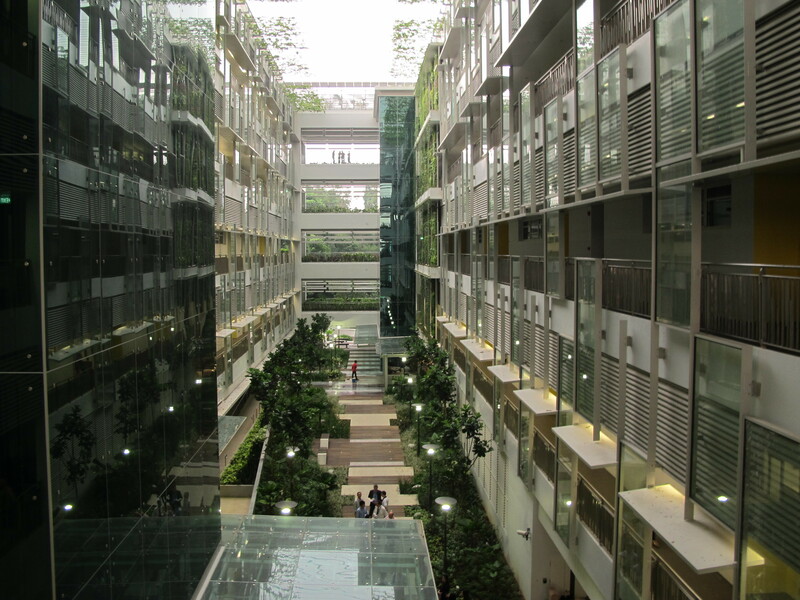 In September 2012, we moved our new headquarters to the ground breaking Clean Tech Park, Singapore’s first eco-business park. We also expanded our footprint with CleanTech Park launching our own training facility, SEAS@Park Mall, in the heart of the city and within the business district. SEAS entered into a very unique partnership with CDL to promote sustainability and moved to its new home at the Singapore Sustainability Academy which was officially opened by DPM Teo Chee Hean on 5th June 2017.The Singapore Sustainability Academy is a joint initiative of City Developments Limited (CDL) and the Sustainable Energy Association of Singapore (SEAS) and supported by Ministry of Environment Resources (MEWR), National Environment Agency (NEA), Urban Redevelopment Authority (URA) and Building & Construction Authority (BCA). 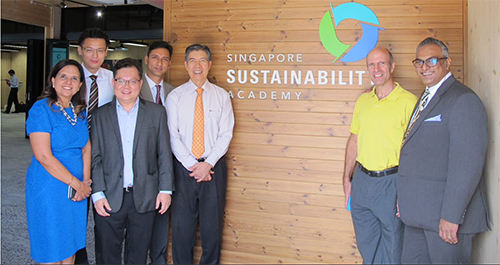 The Singapore Sustainability Academy is built in partnership with 11 likeminded industry partners providing environmentally sustainable technologies, building materials and services. The academy is designed as a net zero energy facility with highly efficient air conditioning system, low power consumption lighting using LED and powered by 3200sft of photovoltaic (PV) panels. The Academy will be a hub for knowledge sharing, outreach to the community and networking amongst sustainability practitioners. As an organization, we are committed to expanding our membership and our suite of services to cater to the changing needs of this exciting and rapidly growing industry. To be the voice of Sustainable Energy Industry in Singapore.